Jordan is a tall central defender who made his debut for Exeter City in their 4-2 defeat to Oxford United in the 2016/17 Checkatrade Trophy. Jordan made his Football League debut as a substitute away to Mansfield on 28 October 2017 and his first football league start in the top of the table clash at Luton Town on the 3rd February 2018. 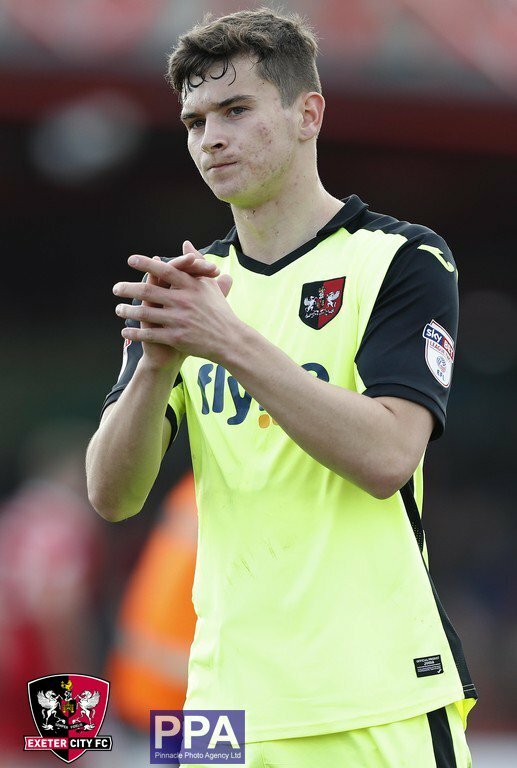 Jordan made 17 first team appearances for the Grecians in 2017/18. starting away at Mansfield Town on October 28 where the youngster came on as an 89th-minute substitute for Reuben Reid and almost scored the winner with his first touch of the ball. 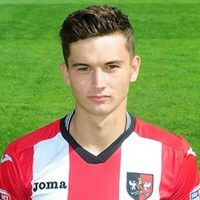 Jordan netted twice for Exeter City. 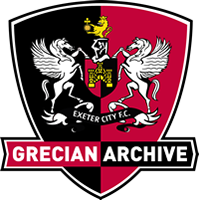 He scored the only goal of the game away at Port Vale as the Grecians ended a run of three matches without a victory and then he headed home in the 81st-minute at St James Park as City recorded a 2-1 win over Cheltenham Town on Easter Monday. The club made the following statement. 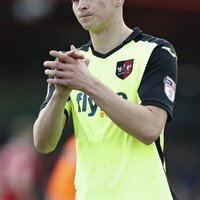 "The youngster, another product of Exeter City’s Academy, has secured the move after rising to prominence in the second half of last season with a number of superb performances as the Grecians booked their place in the Sky Bet League Two play-off final for the second season in succession.